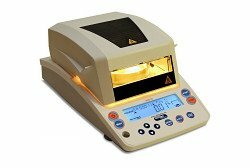 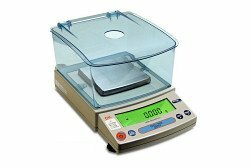 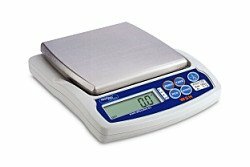 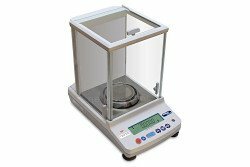 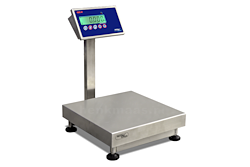 Weighing scales and weighing components for industry and laboratory. 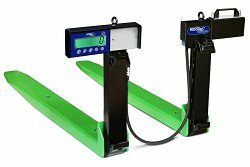 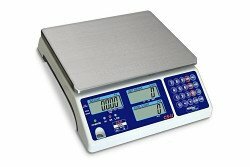 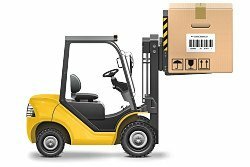 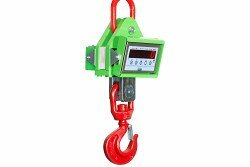 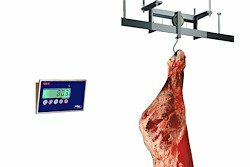 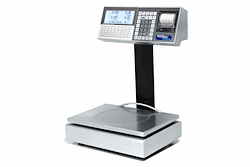 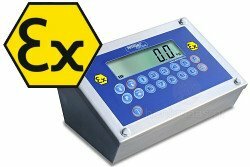 The widest range of weighing equipment, extensive stocks, fast delivery and professional installation and service. 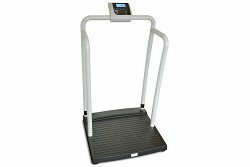 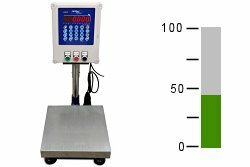 Does a standard weighing system not provide a proper solution? 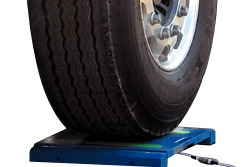 Ask for free advice to our sales department! 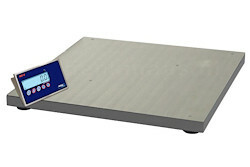 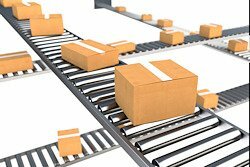 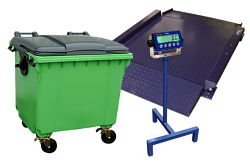 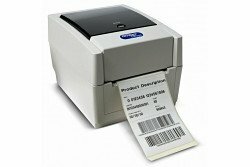 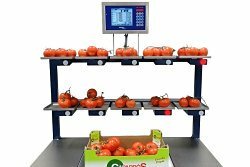 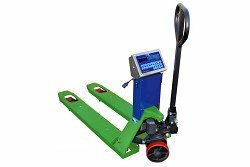 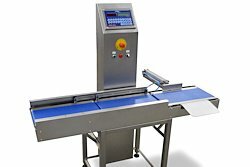 We can also offer a customer-oriented weighing solution! 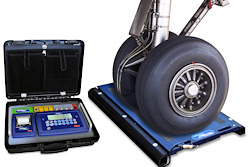 Call us for a free consultation: (+31) 416 69 34 04. 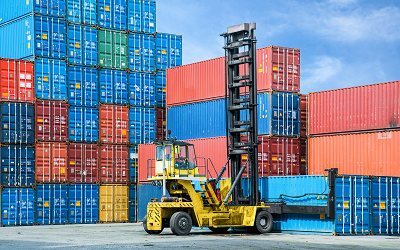 As of July 1, 2016 it is required by law to mention the weight of sea containers. 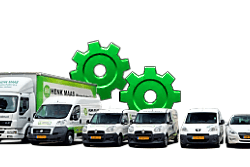 ® Henk Maas Weegschalen is a registered trademark. 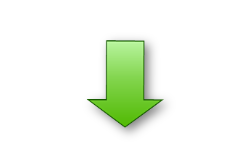 The content of this website is protected by copyright. 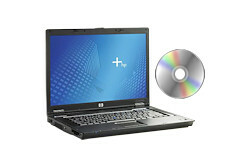 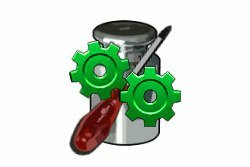 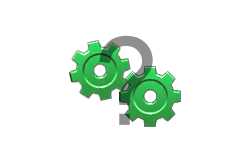 All or part of the copying and / or use of texts and / or images or videos from this website for promotional purposes that can be considered as competitive is prohibited. 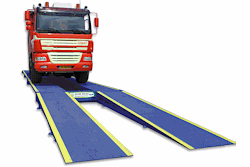 For other purposes, the use is only permitted after explicit written permission of Henk Maas Weegschalen BV. 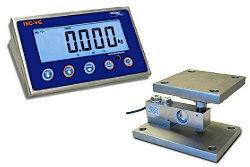 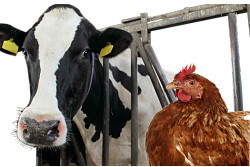 Henk Maas® Scales has the proper weighing solution! 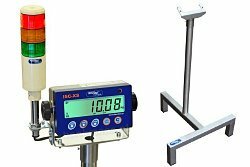 Because of the wide range of weighing equipment and extensive stocks Henk Maas® Scales is able to quickly offer the right weighing solution for your specific application. 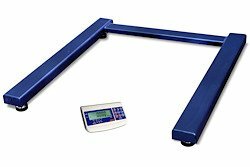 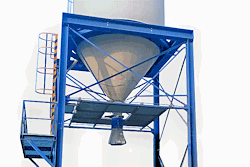 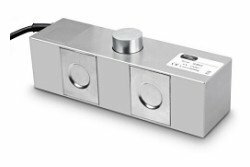 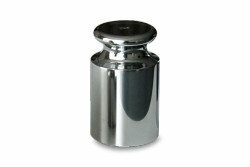 We also provide customization and through our many years of experience in weighing field, we mostly can meet your special demands. 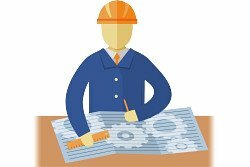 Our team of skilled and certified staff is committed to a flexible, prompt and customer-oriented service. 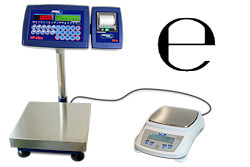 Henk Maas® Scales B.V. offers competitive prices with optimum quality / price ratio!